Wale's Seinfeld-inspired "The Mixtape About Nothing." 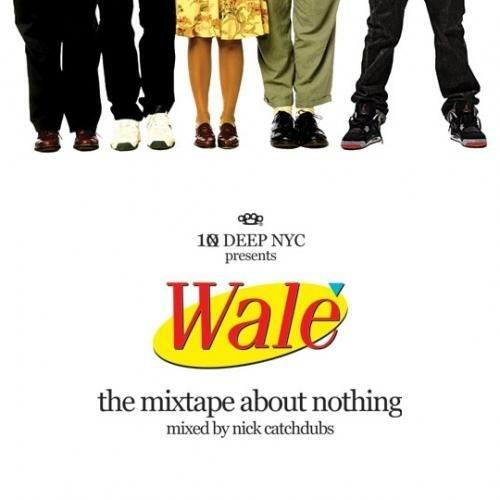 The Mixtape About Nothing is DMV native Wale's fourth mixtape, dropping May 30th, 2008 following 100 Miles & Running in 2007. The project is centered around Wale's favorite TV show "Seinfeld," containing skits from the show, samples, and plenty of references to the comedy. It features 19 tracks with appearances from Bun B, Pusha T and more. Both freestyles & original production are on The Mixtape About Nothing.